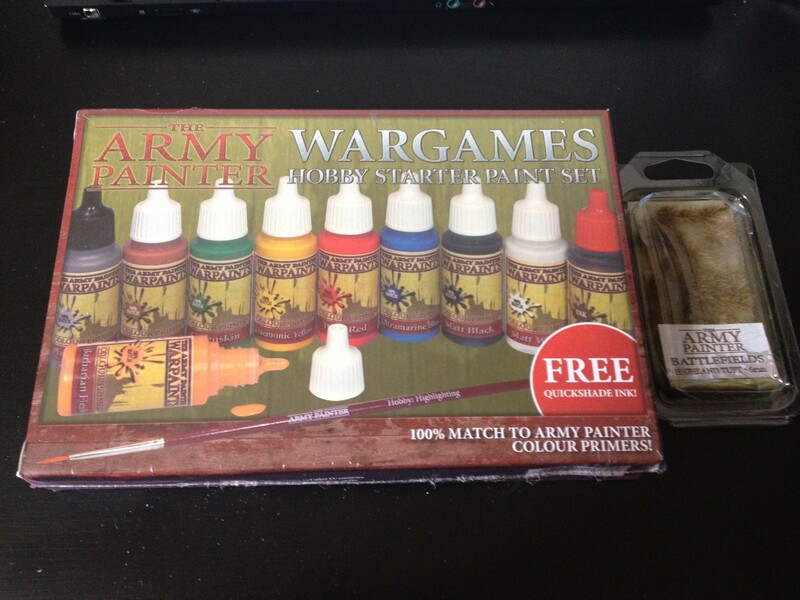 Thanks to the fine gentlemen at Army Painter, I recently got my hands on their new range of Warpaints and their starter set. With this new range, Army Painter are offering a 100% match to their current range of sprays as well as dropper bottle variants of their shades. I have been using their sprays for a while and in particular their Pure Red which has formed the basis of my Blood Angel army. 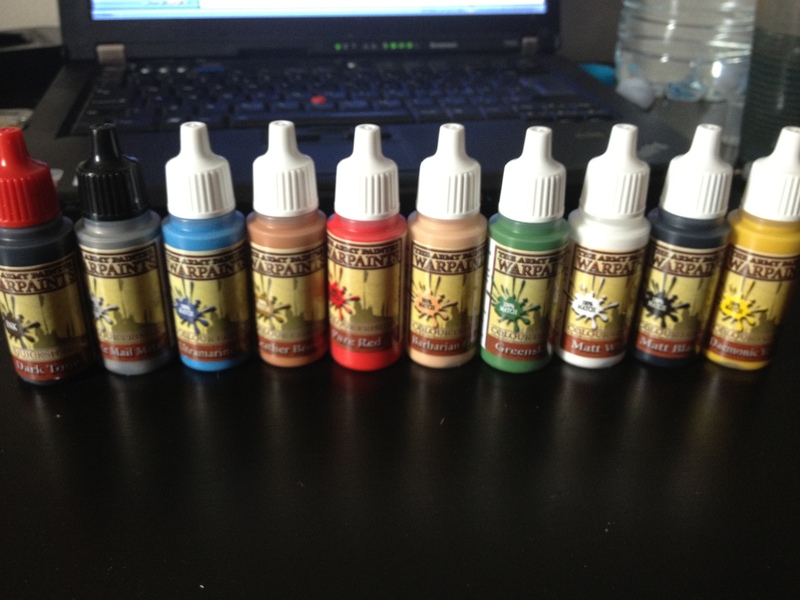 The starter set itself comes with 7 basic colour paints, 1 metallic and a dark tone shade as well as 1 army painter brush. One thing I noticed when unboxing was that the colouring on the box is drastically different from the actual paints which can be a bit confusing when eyeing these up in the shops. The paints themselves come in the standard 18ml dropper bottles that are common with Vallejo paints. The bottles also feature a simple coloured lid key. White for standard colours, black for metallics and red for shades. Out of the bottle these paints flow well and very little thinning is required. 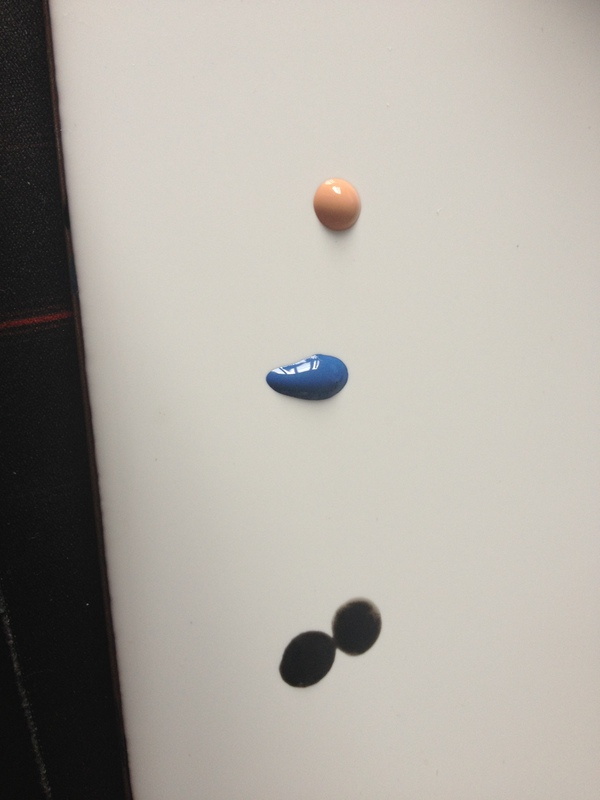 In this nature they are most akin to the Vallejo Game Colour range.These paints also last a lot longer on my palette. 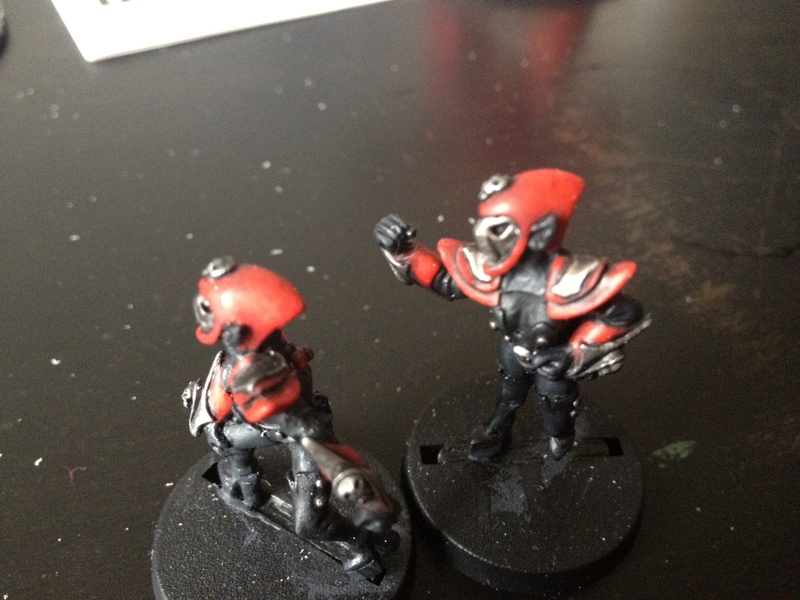 These paints match well against both Game Colour and Citadel. 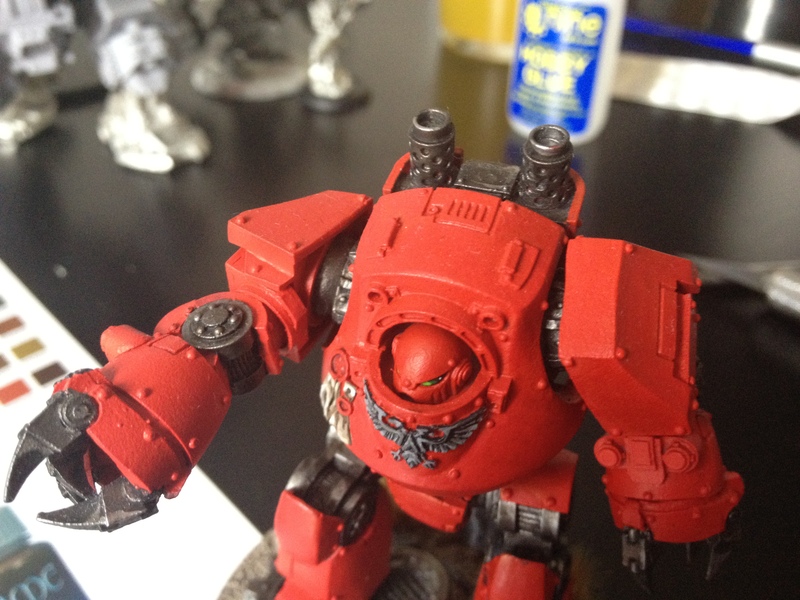 My main painting has been with the Pure red and the results are very nice. Coverage is much better than GW’s equivalent, required fewer layers in order to get the desired effect, this is especially the case with the Matt white which even when painting over dark layers provides exceptional coverage. As you can see from the above, it is very hard to tell which one is painted in which brand of paints. True to their word, the warpaints are exact matches to their spray range. I have always been fairly critical with the sprays as my experience has always been mixed, from uneven pressures to non working cans and straight up paint not sticking to resin, these paints will allow to you do those touch ups when the spray can is not up to the task. There are several rivets and plates above where due to paint chipping resin was showing, the warpaint was quick to rectify that. Liam being awesome talking about paints. Nuff said.